POWERFUL COLLECTION - TEL AVIV "SHUK"
Think you've been to a "flea" market? Don't say, "yes" until you've been to Tel Aviv's huge outdoor market (or "shuk"). The intensity of the vendors and the shoppers and the power of the aroma and sights will overwhelm your senses! Most people in Tel Aviv are not religious. There are nearly 3 million people that live in the metro area, within a half hour drive of the city center. 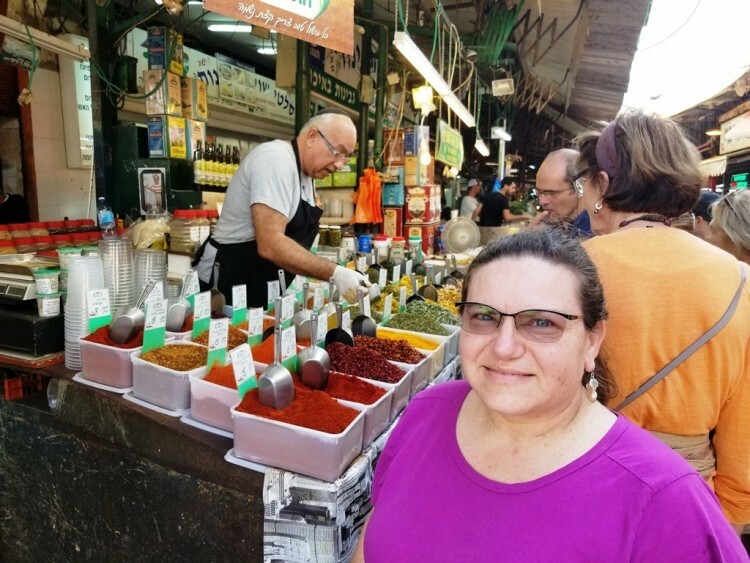 Of course there are many religious Jewish people here as well, such as the man working the spice stand behind Sheila (notice the black "kippah" (skull cap). The crush of people into such a small place can make you wonder how they make it work ... but they do! For followers of Yehua - Jesus ... to sense HIS heart - looking over the multitudes and having compassion on them because "they are like sheep without a Shepherd" (Matthew 9:35-38) ... this is the MOST powerful impact we experienced. 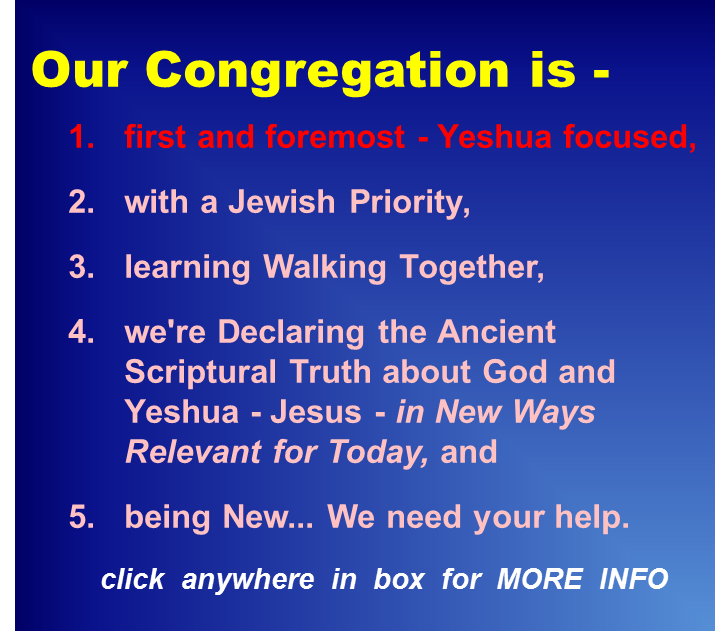 Less than 1/5 of 1% of Israeli Jewish people know Jesus. Less than 5% of Israeli Arabs know Jesus.